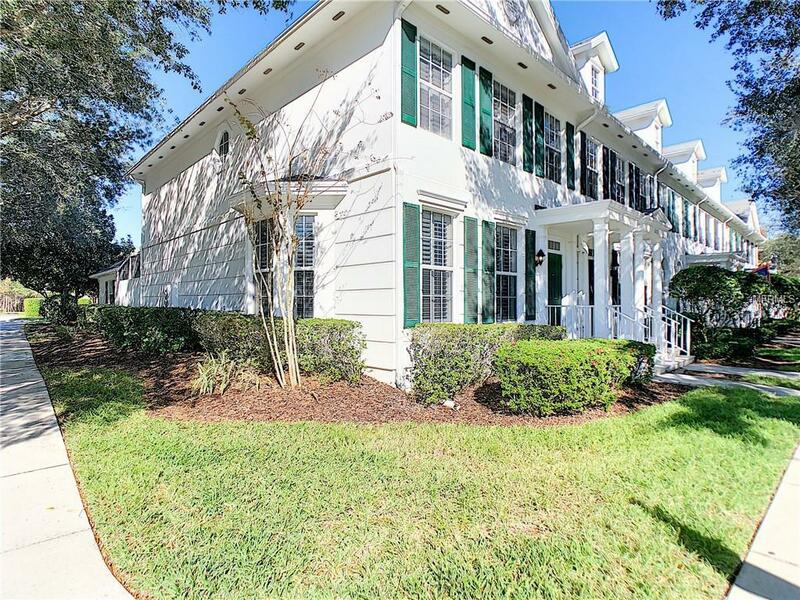 LAKE NONA TOWNHOUSE. 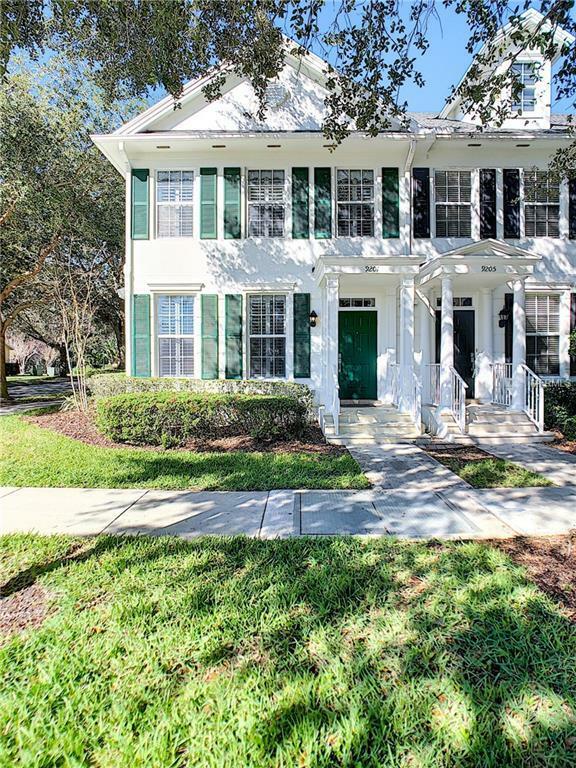 This beautiful corner unit in the desirable Northlake Park community has been immaculately maintained and is move-in ready. Pristine hardwood floors welcome you to the elegant and inviting living room which features a classic bay window and plenty of natural light. As you continue through the main floor you will find an open Kitchen, Dinning, and Family Room space with large sliding doors leading out to the private lanai area. The kitchen features beautiful granite counter tops along with elegant cabinets and appliances. The laundry room and half bath are conveniently located next to the kitchen and provide additional cabinetry for plenty of storage. On the second floor you will find the spacious Master Bedroom and en-suite Master Bathroom, as well as the other two bedrooms and hallway full bathroom. 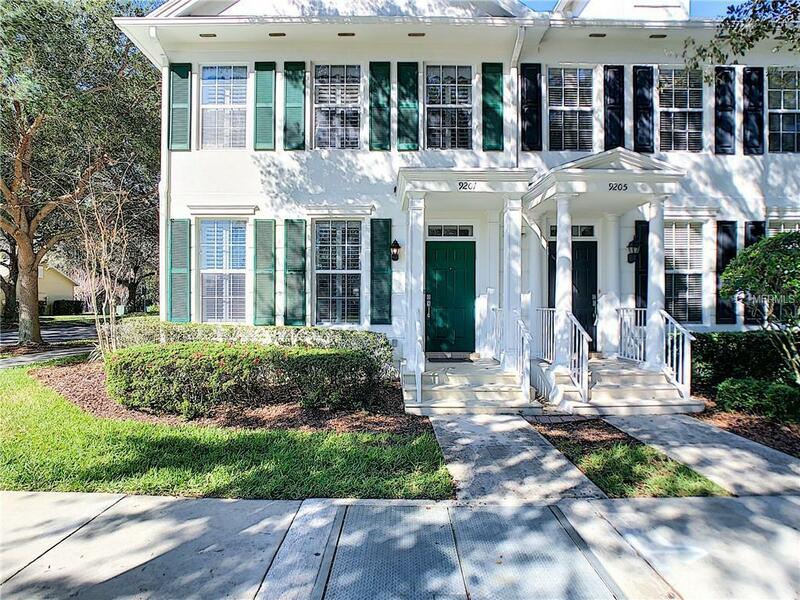 This townhouse also features a detached large two car garage off the private lanai with rear entrance. Other notable features include, plantation shutters, central vacuum system, recessed lighting, and paver driveway. 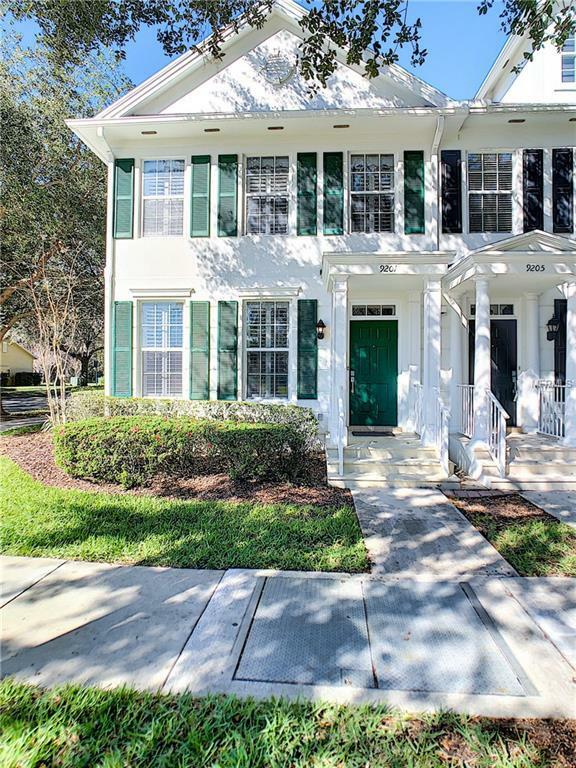 To make this home further amazing, your quarterly HOA fees include all exterior maintenance, a Family Membership to the Lake Nona YMCA located nearby, access to community pool, lake, playgrounds, and much more! Listing provided courtesy of Rubio Realty Investments Llc.